With Christmas a little over a week away, it’s crunch time to find the perfect gifts for your family and friends. Christmas shopping can be stressful, so we thought we would help you out and give you some ideas of things you can buy at WinStar that you might not have thought of. If you’ve never been shopping at WinStar, then you are in for a treat. We have a wide variety of gifts for everyone on your shopping list, including designer brands that are perfect for the holidays. Whether you’re looking for a gift for your mom, brother or sister-in-law, the shops at WinStar offer a great selection of items. Without further ado, here are five of the best gifts at WinStar! This Christmas, treat your significant other with this luxury item from Le Fluer Boutique. 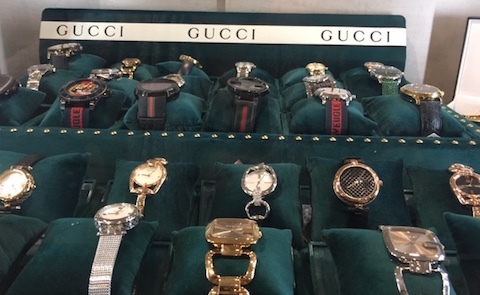 Gucci watches are the perfect accessory for the stylish and sophisticated person in your life. Each watch has a unique, one-of-a-kind look that is sure to impress. These watches are available in men’s and women’s styles. Give a gift that will be used every day. These durable, high-quality products will keep your coffee hot or your drink ice-cold for hours. 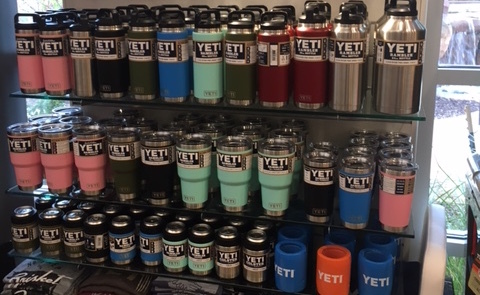 Shop our variety of YETI coolers and accessories at The Isle today. As the temperature drops outside, give a cozy gift that will keep everyone warm this winter. UGG shoes offer excellent cushioning, durability and traction and the loungewear is stylish, luxurious and comfortable. These products can be found at The Isle and at Le Fleur Boutique. Light up the holidays for the special woman in your life with Brighton jewelry. Whether you’re shopping for your mom, wife, daughter or sister, these special accessories at Le Fleur Boutique are the perfect gifts this season. Shop these fashionable designer handbags at Le Fleur Boutique. 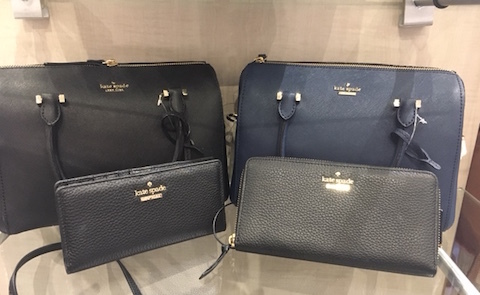 Kate Spade offers a variety of handbags that are perfect for the stylish and on-the-go person in your life. Skip the busy malls and stores and head to WinStar for all of your shopping needs! While you’re here enjoy great food, entertaining performances and exciting games.